The city of Morgan Hill is a gorgeous place that is filled with scenic parks and delightful attractions for all sorts of people. With an abundance of parks, wineries, and other sorts of activities, Morgan Hill proves to be one of the best vacationing spots in California. Even if your stay in this city is only for a single day, it is certain to be one worth remembering. The Sunol Regional Wilderness embodies the history of Native American influence on the Morgan Hill area, and represents the natural beauty of the East Bay Regional Park district through over 6000 acres of protected land. The Sunol Regional Wilderness is considered to be the most beautiful of all tourist attractions in Morgan Hill, and the wilderness is full of fun activities for all who choose to explore the Sunol Regional Wilderness while visiting this city. 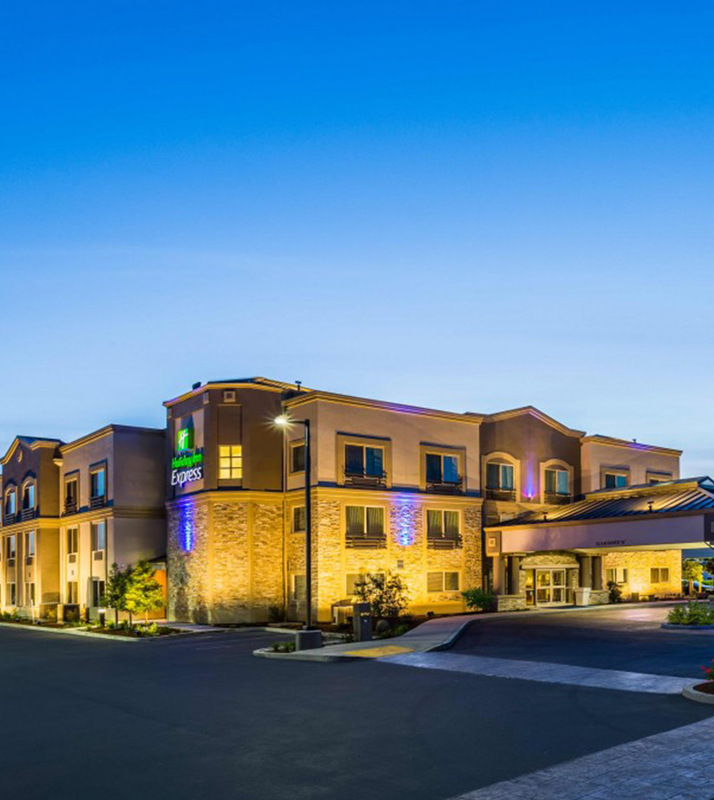 Morgan Hill, California, is perfectly located 20 minutes from the Silicon Valley, 5 minutes from fashion outlet shopping, a short drive from the tranquility of Monterey beaches and is nearby an array of many additional attractions. This location provides a wonderful vacation getaway from the traditional city buzz, yet remains in proximity to everything tourists can imagine. During your stay, be sure to visit Clos LaChance Vineyard.